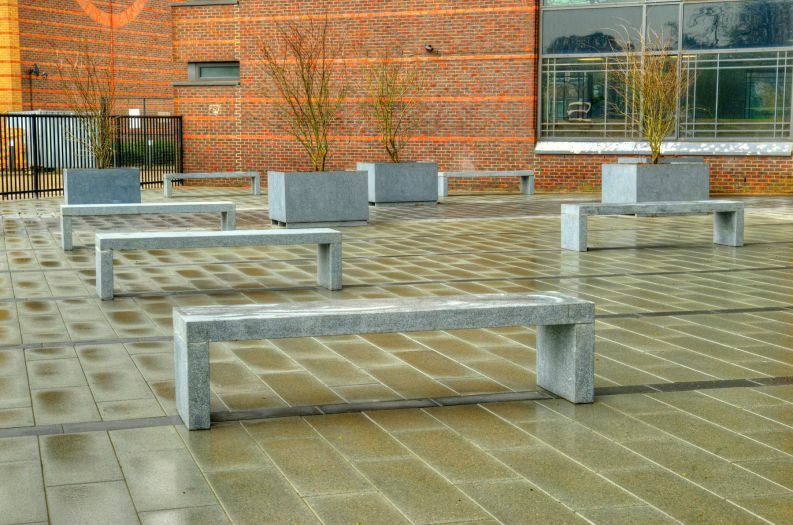 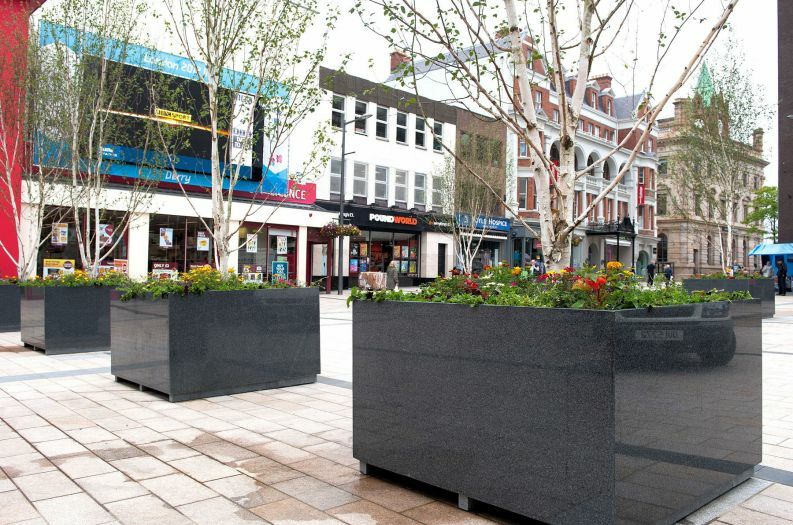 IOTA offers a custom manufacture service, supplying bespoke commercial planters in natural stone, steel and composite materials. 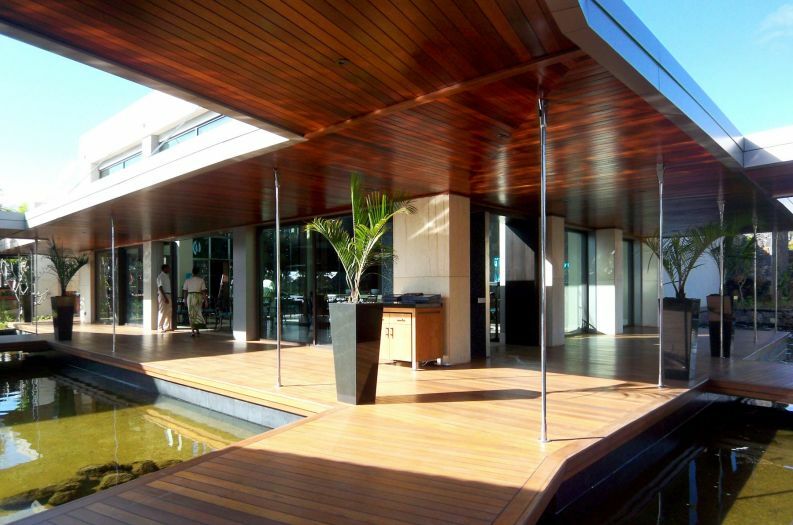 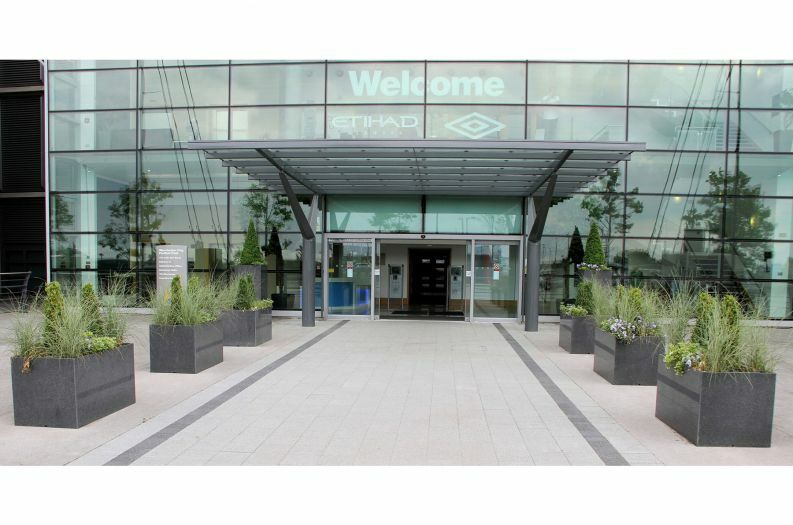 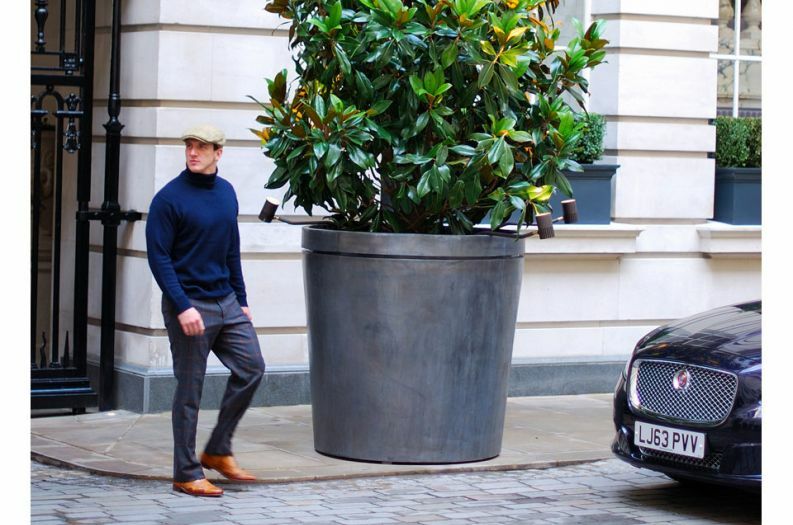 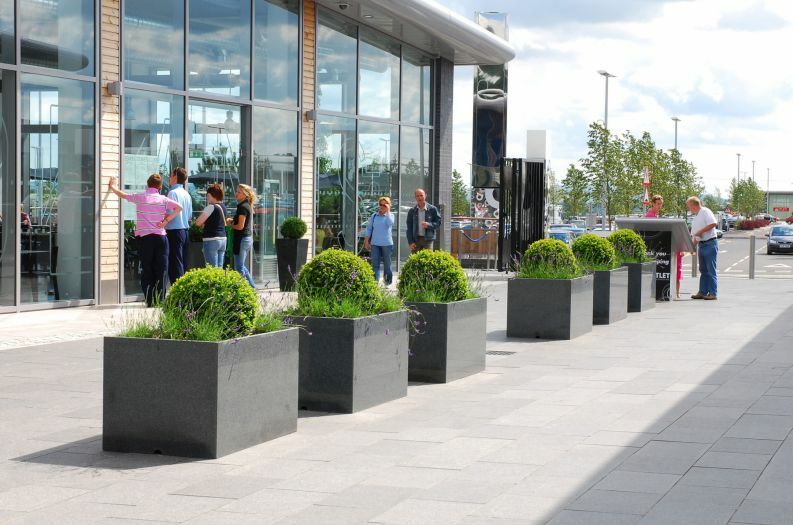 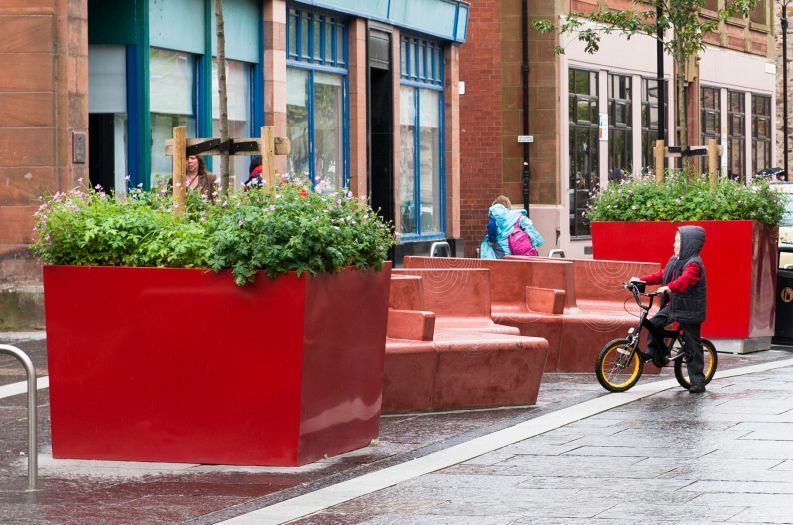 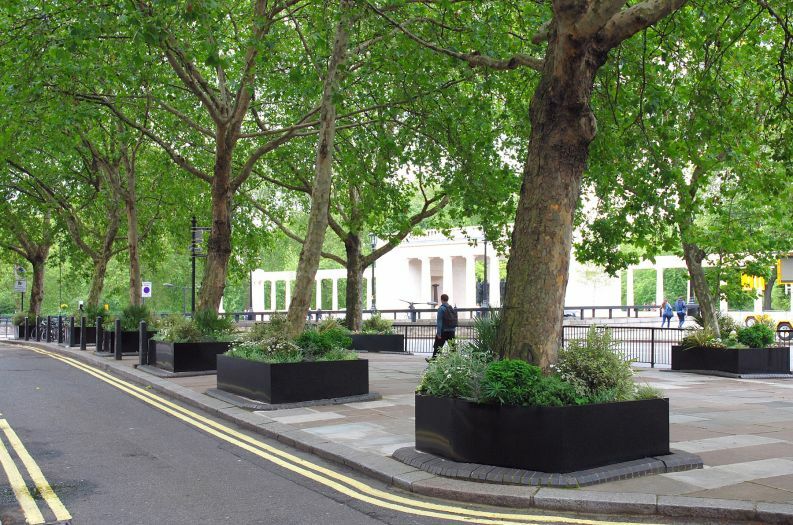 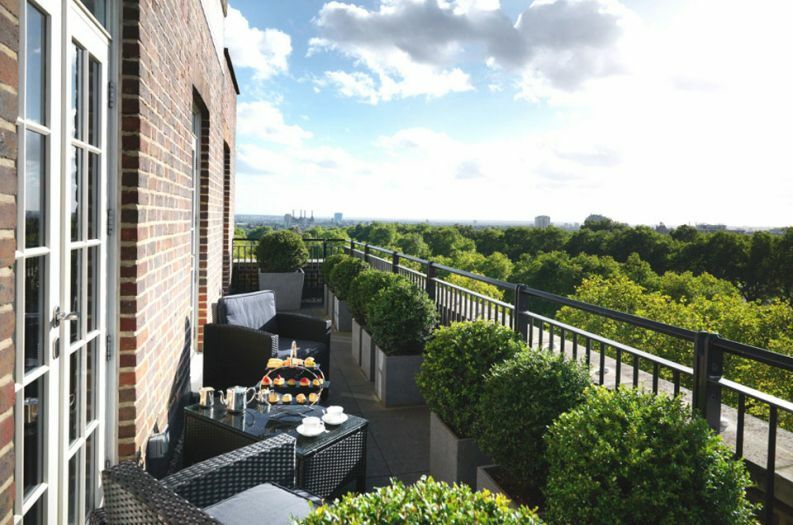 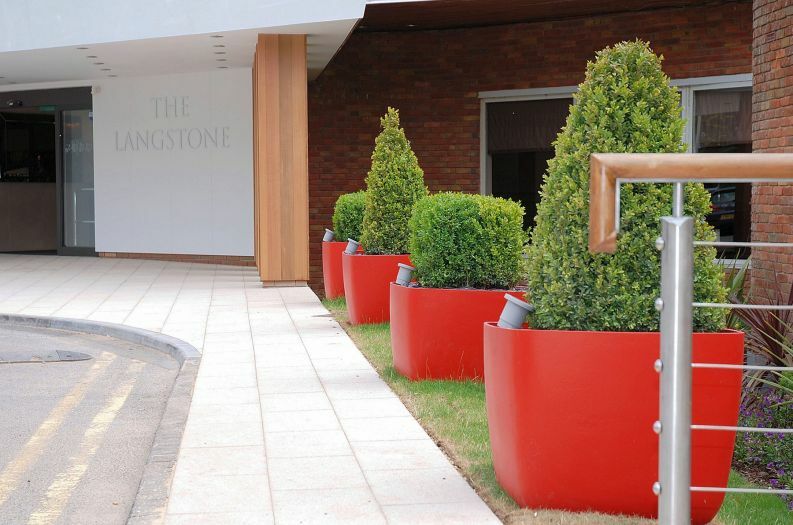 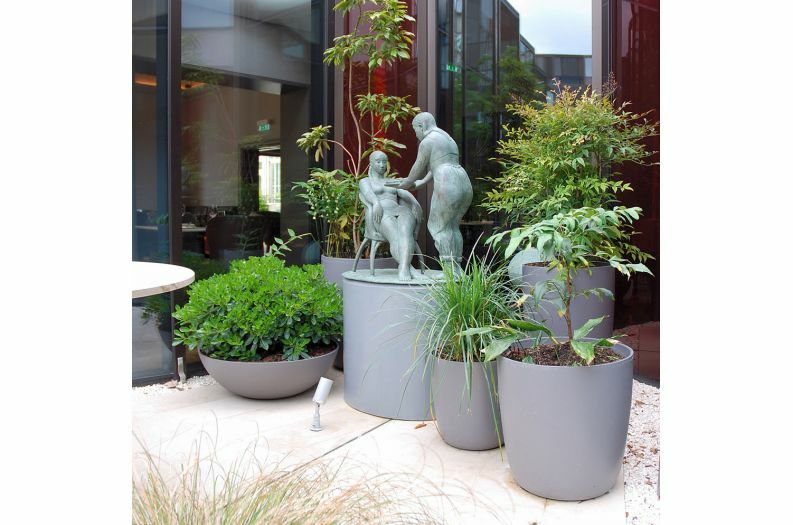 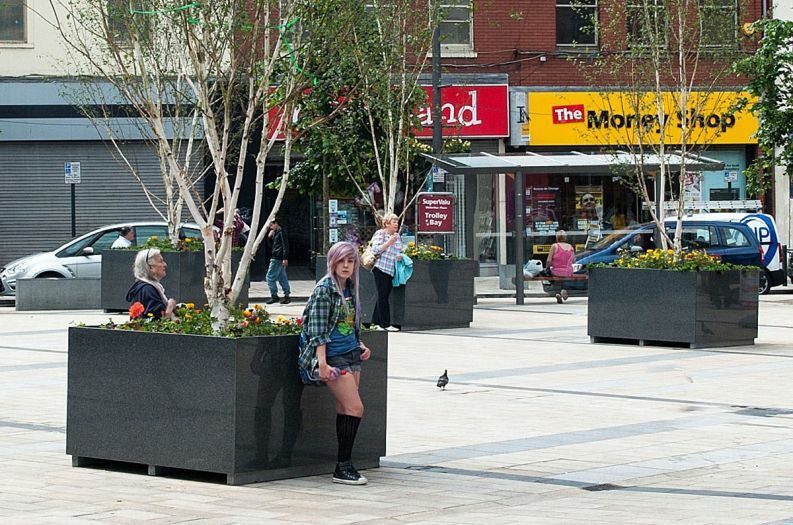 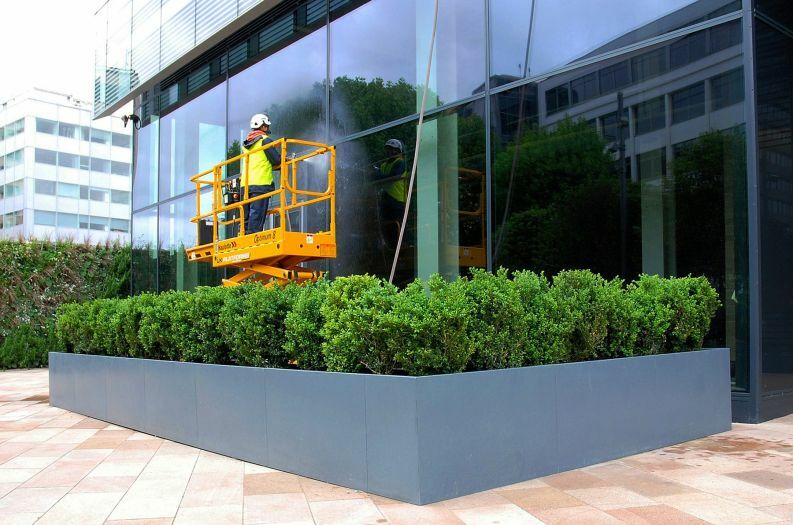 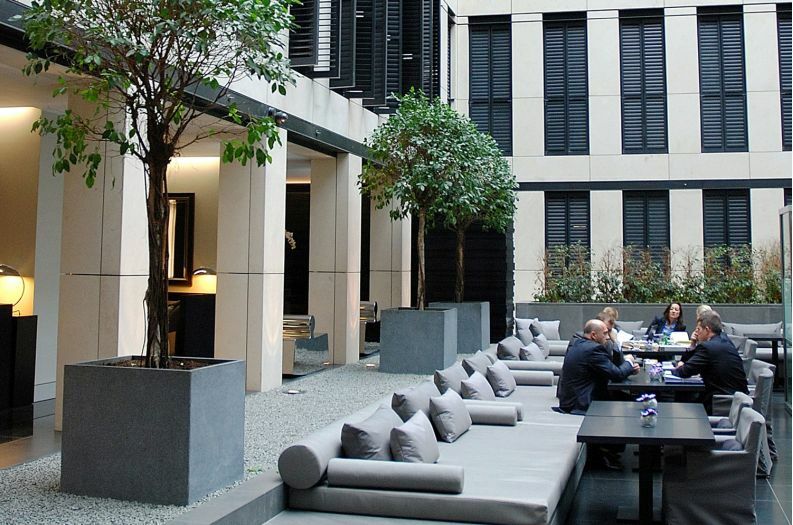 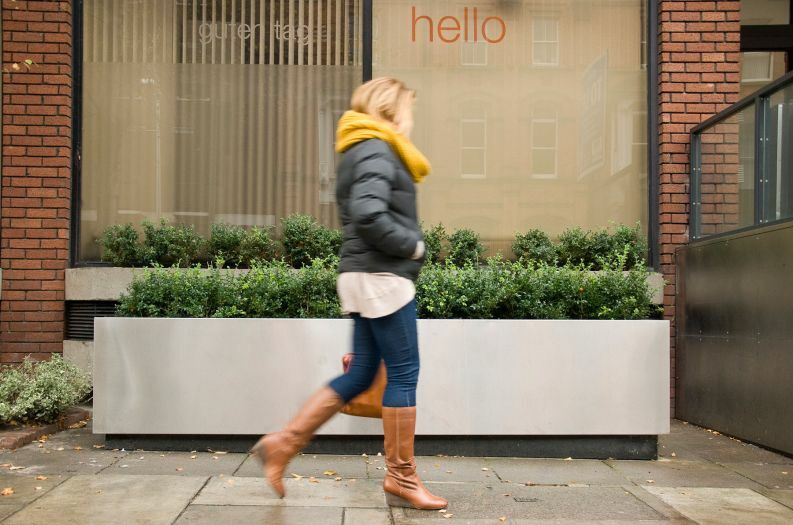 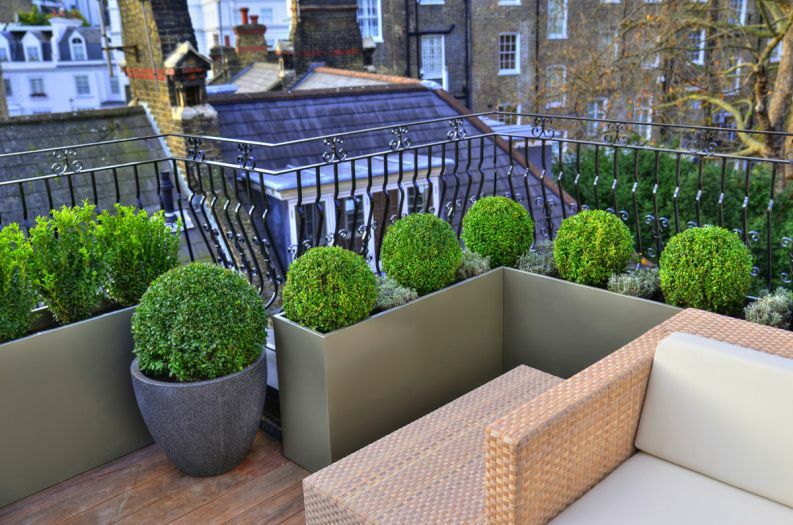 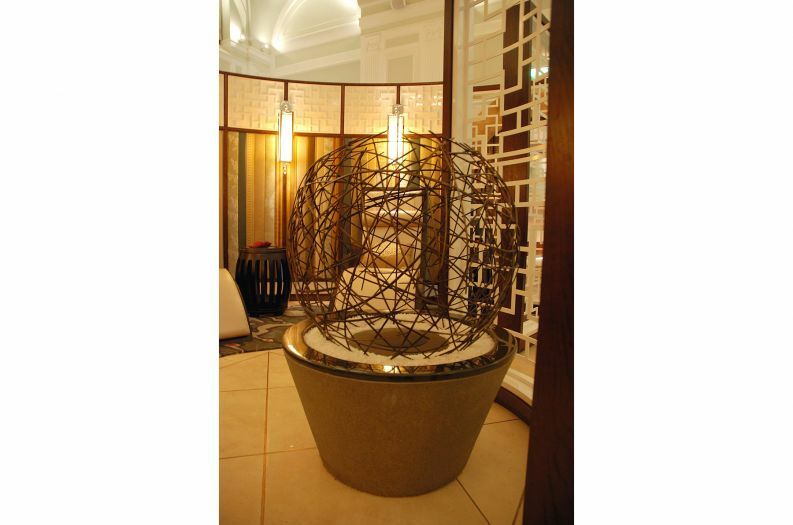 Planters can be made to whatever specification the brief requires - whether for protected interiors, or for the most challenging of exterior spaces. 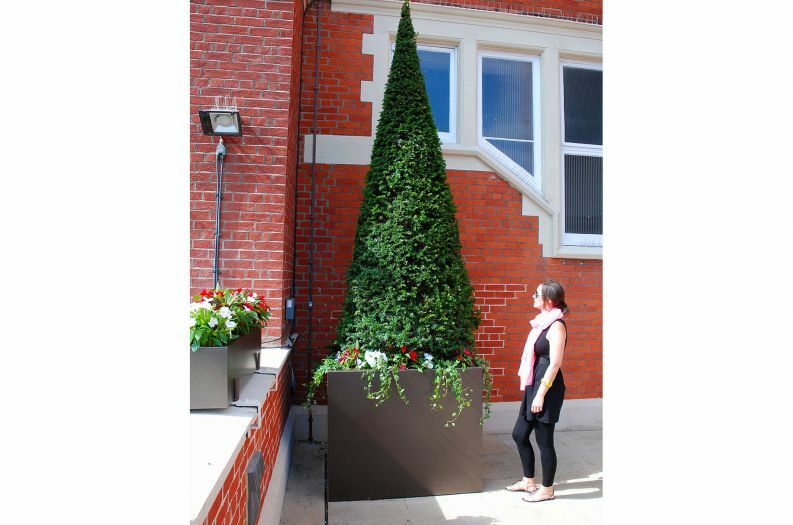 IOTA’s bespoke manufacture service is not limited to planters, and can include other items of street furniture (such as chairs, benches etc. 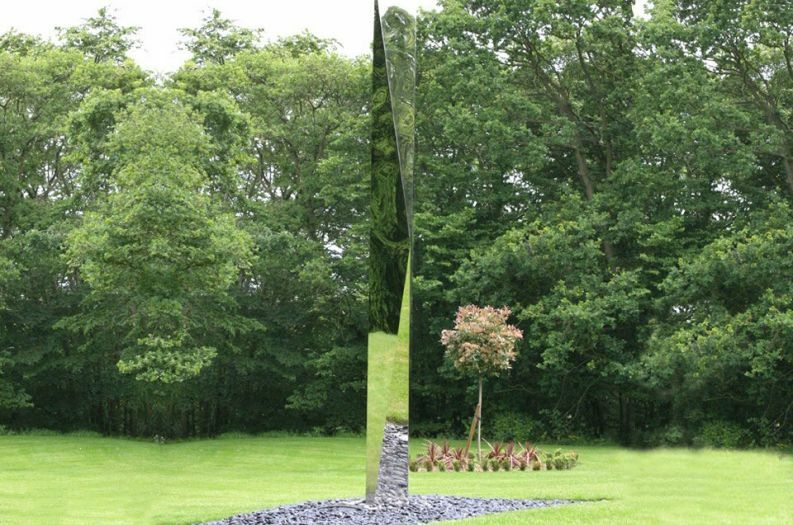 ), in addition to sculpture. 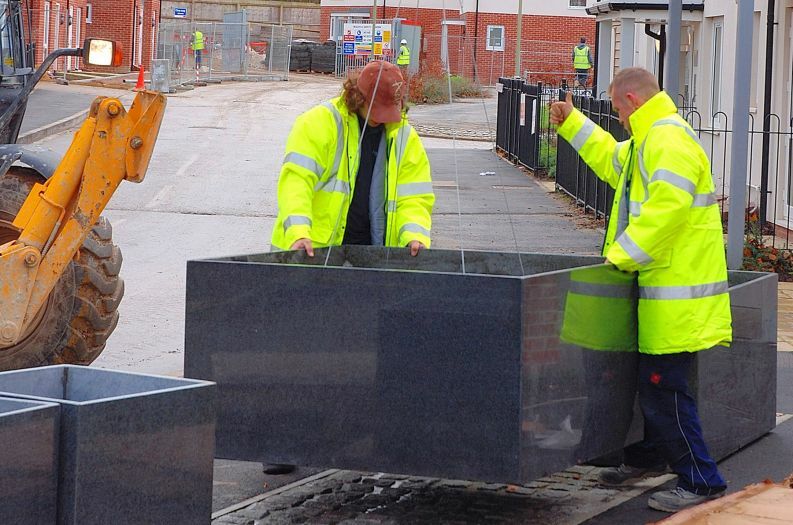 Custom orders can be delivered worldwide on an all-inclusive DDP [Delivered Duty Paid] basis; and larger orders for bespoke granite planters can be shipped direct ex-factory in China, at extremely competitive prices.